The Rolling Stones have led tributes to legendary soul and R&B singer Bobby Womack, who suffered from cancer and Alzheimer’s disease, he was 70 years old when he died. “Bobby Womack was a huge influence on us. Both artists recorded songs at the famous Muscle Shoals Sound Studio in Alabama. In 1969, The Rolling Stones recorded, ‘Brown Sugar’, ‘You Gotta Move‘, as well as ‘Wild Horses‘. 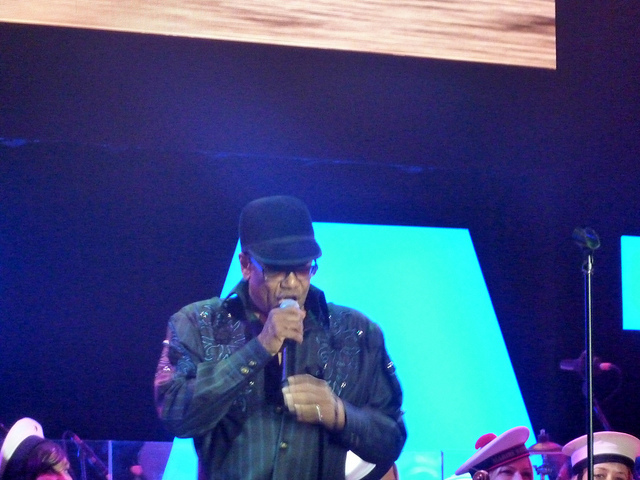 Bobby Womack recorded the album Understanding in 1972.